I have the plans and the construction article. I you will pm me with your e-mail addresses I will forward the pdf files, about 8 pages if I recall correctly. Most of the article preaches light, lightÂ* and more lightness! I have the plans and have considered building this plane. 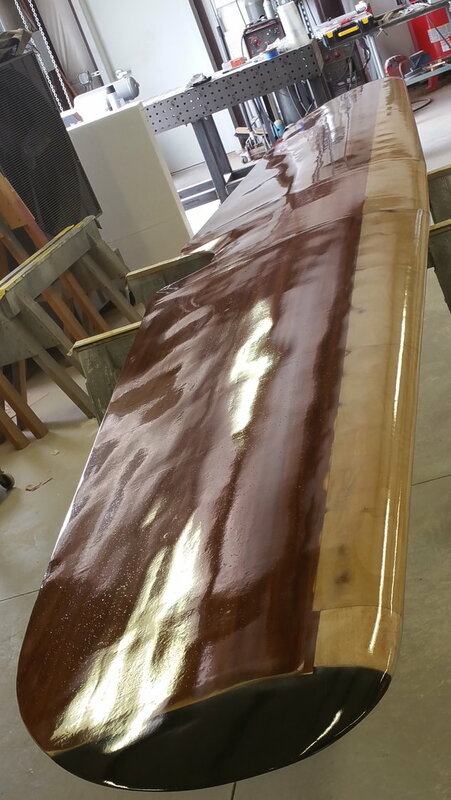 Cowl is available from a couple of different sources, check Fiberglass Specialties and I have forgotten the others. Construction is very old style and looks to be a rather heavy build. New ideas may lighten it up a bit. A lot of fiberglass mesh sheet used in place of plywood, not even sure if the product mentioned in the plans is available any more. bps, Do you still have the construction article for the Knight Twister? 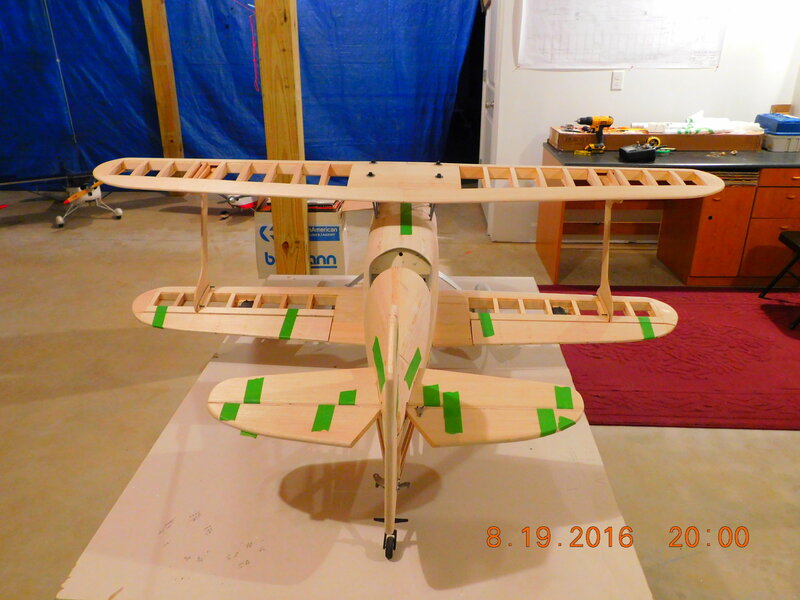 I have the original plans that I have reduced to to a 54" wingspan and could use the article. 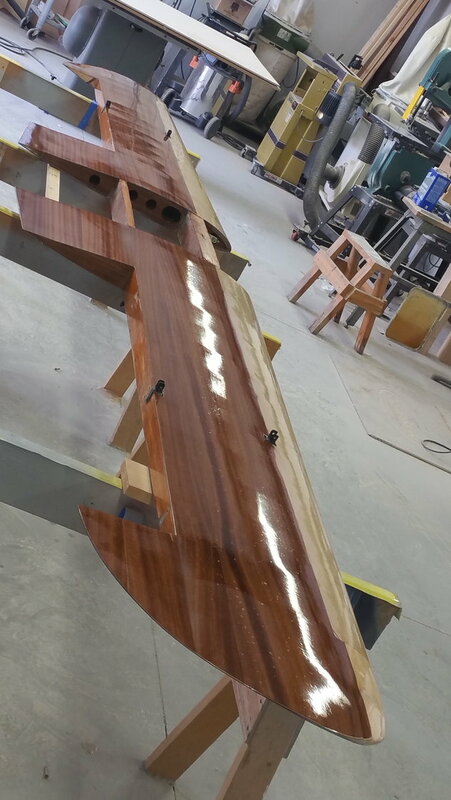 I did build the 70" span from Dan Santich plans but do not have the article. Do not remember if I had the original article. Am going to use an RCGF 20 cc on this smaller version. PM me at: denjogreen@hotmail.com. Thank you. His son Scott posts on this site occasionally. Coolio /. I just found short kit which Is 325.00 ouch fir a 70 inch. Just hate seeing a motor hang out Cowl. Here’s my Knight Twister. 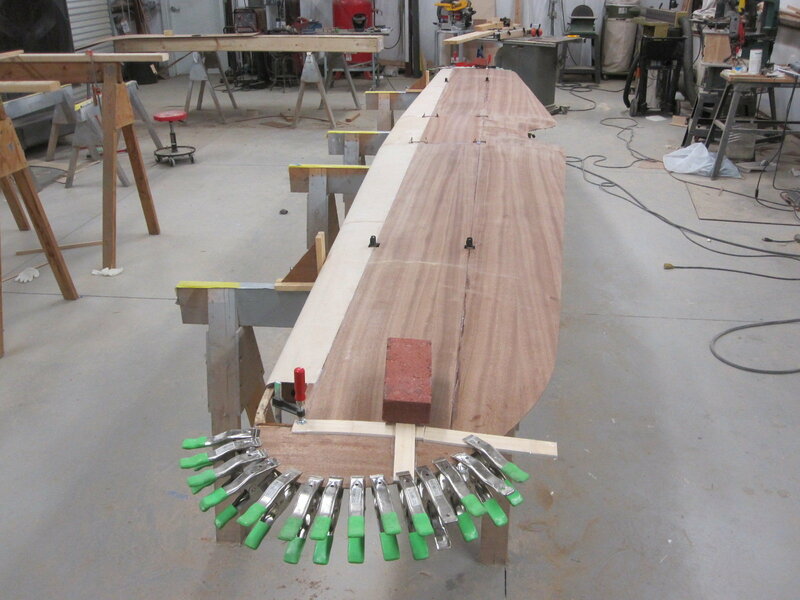 A Holiday Knight Twister with 19.5 top 17.5 foot bottom wing. Last edited by stuntflyr; 04-15-2018 at 07:11 PM. Nice work! I look forward to more information about the build process. Thanks for posting. Got an email notification from RC Universe that you had sent me "6LQQKR2" a reply in regards to the Knight Twister Forum. Your comment may have been intended for "stuntflyr". It is sometimes a little confusing as to whom an RCU reply is actually for. weighs 14 lbs. finished with UltraKote, Spektrum Dx7 for guidance. 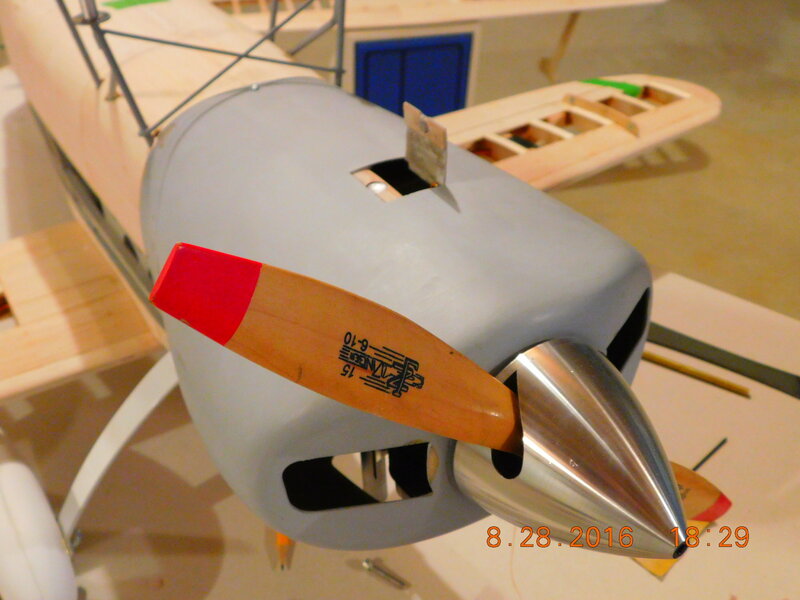 Twister finished but prior to hinging ailerons/rudder and elev. Originally a 20 cc RCGF but changed to a 26 cc RCGF due to finished weight of the Twister. Scratch fabricated cowl with hinged access door for adjusting carb needles. 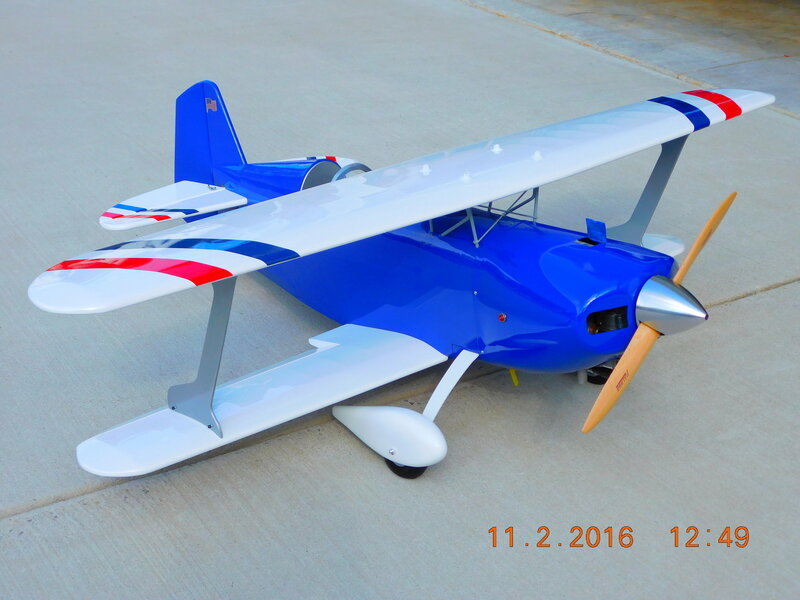 Nice model, love sport biplane scale models. Here are my wings before final sanding. 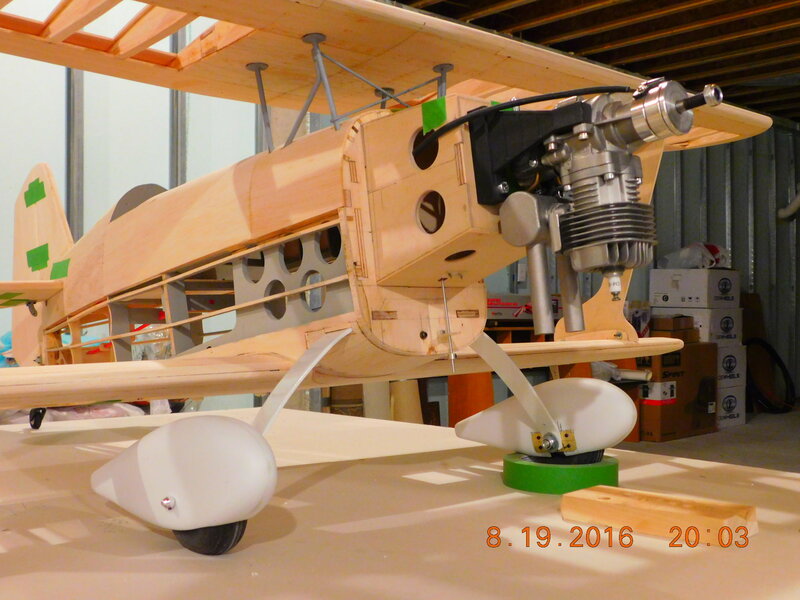 Thanks for your prior comment: Nice model, love sport biplane scale models. I have a couple friends from Iowa who have both built RV's from Richard VanGrundsen kits. They both have received top honors at Osh Kosh. Judging from your pictures your workmanship is impeccable. One friend, after he retired, started a business devoted mainly to RV construction. Keep us posted on your progress and picture of the Twister when it is finished .